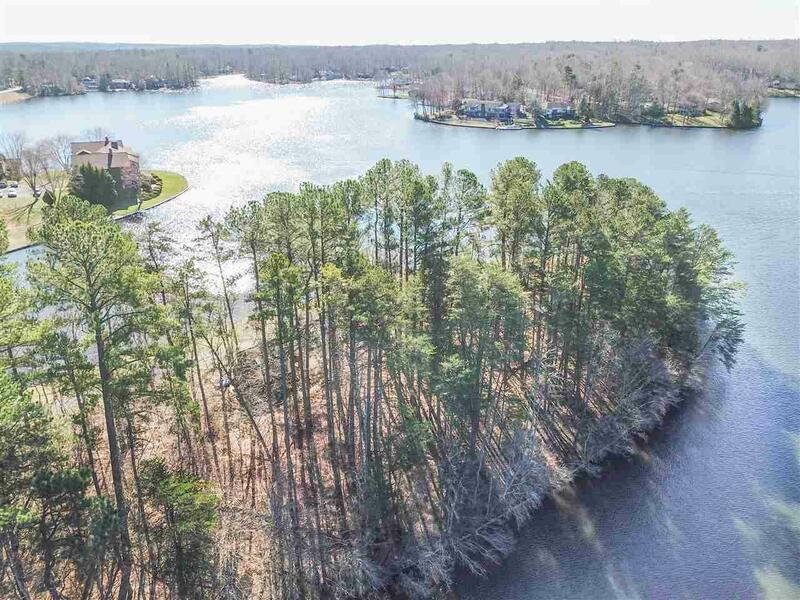 Build your CUSTOM DREAM Home in Spring 2019 on THE LAST PREMIER WATERFRONT LOT available - at "The Pointe" & enjoy BREATHTAKING & ONE-OF-A-KIND views of Lake Monticello ~ Year Around! 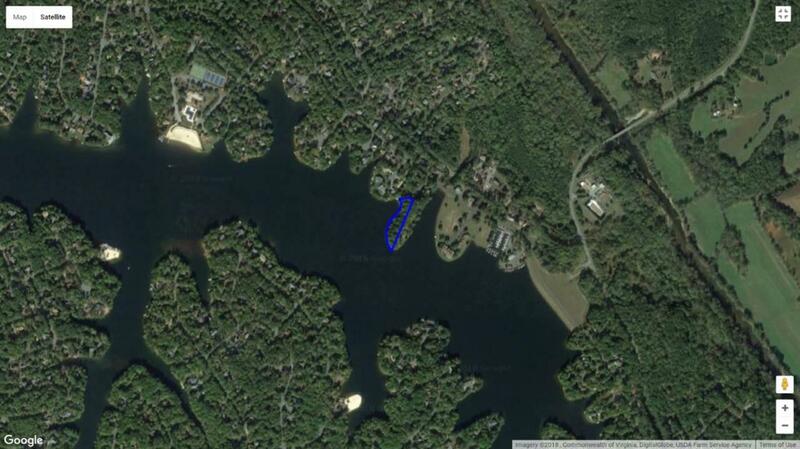 Almost 520 ft. of prime water waterfront w/nearly 360 degrees unobstructed view of Beautiful Lake Monticello. Views of Main Beach, Beach #2 & Beach#3, LM Marina. Very private, level, cul-de-sac lot! Easy Access to Main Gate & short drive to restaurants, shopping, easy commute to Historic Monticello & Charlottesville. Start DREAMING! 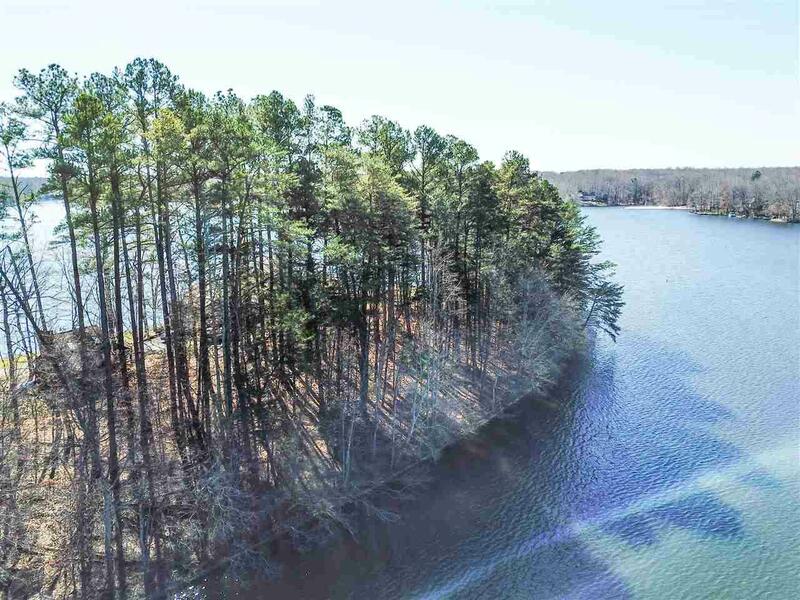 ~ Make it Your's to Own & Enjoy Tranquil & Peaceful Lake Living! 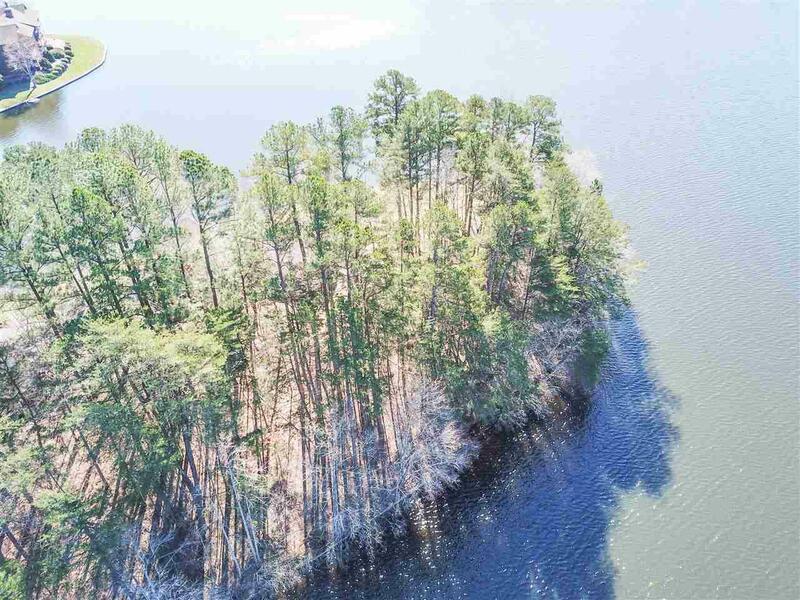 WELCOME HOME TO LAKE MONTICELLO!